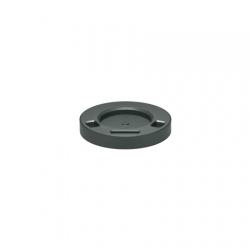 The Mitel DHSG D0062-0011-34-00 is a necessary accessory for enjoying an electronic hookswitch for your wireless headset on EHS enabled Mitel phones, such as the 6753i, 6755i, 6757i, and 6739i. 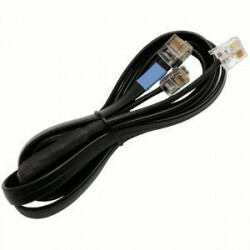 Charger Power Supply (87-00056AAA-A) is for use with the Mitel(Aastra) S850i Conference Phone. 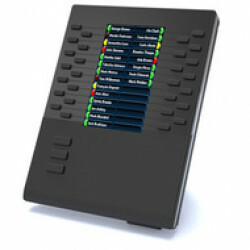 Mitel S850i Charger Tray is a spare charging tray for use with the Mitel S850i Conference Phone. 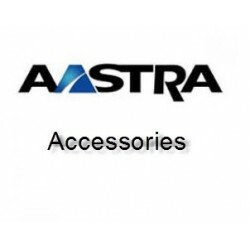 The Aastra M685i is a 4.3" color LCD screen expansion module for Aastra 6800 series SIP phones. 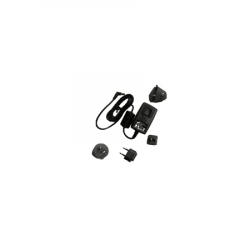 The Mitel 87-00002AAA-A is a power supply designed for use with the Mitel RFP IP DECT access points in North America.